CertCentral facilitates better certificate lifecycle management by consolidating tasks for issuing, installing, inspecting, remediating, and renewing certificates into one scalable software suite. "Great Security Product with awesome support"
This makes it easy to inventory all the certificates and issue SSL certs as needed. Great Support. Best certification authority and certificate inventory. We use SSL inventory and Buy SSL certs. Ease of use in spades. It is very easy to take inventory of certificates, request re-issues, deploy certificates, etc. Great self-help resources and phone support. 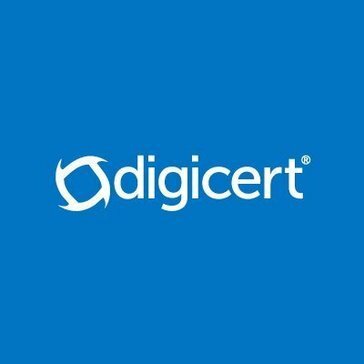 I honestly can't say anything bad about any of Digicert's offerings. * We monitor all CertCentral reviews to prevent fraudulent reviews and keep review quality high. We do not post reviews by company employees or direct competitors. Validated reviews require the user to submit a screenshot of the product containing their user ID, in order to verify a user is an actual user of the product. Hi there! Are you looking to implement a solution like CertCentral?